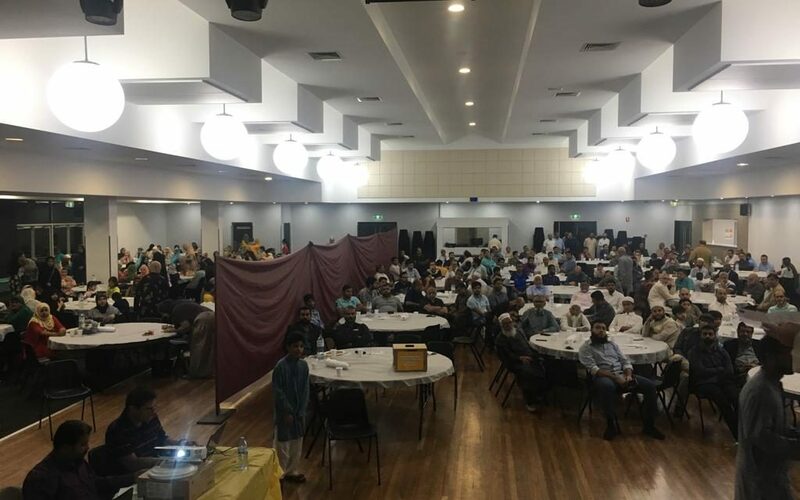 More than $150,000 were raised in cash and pledges at a Sydney fundraising dinner attended by over 300 guests on Sat 2 February organised by Islamic Forum for Australian Muslims (IFAM). 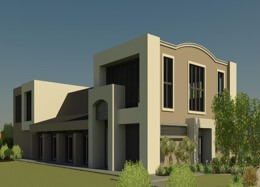 Queanbeyan mosque is another mosque building project of IFAM and is located in Queanbeyan, a suburb in the outskirts of Canberra only 15 kilometres away from National Parliament of Australia with growing numbers of Muslims residences. The respectable renowned speaker Shaikh Abdul Ghani gave an inspiring speech at the fundraising dinner. He reminded the audience that Allah has called on all Muslims to spend in His path and a true believer is always seeking some opportunity where he can serve to increase his reward. This is because his focus is on the Judgement day when there will be dire need of hasnaats (good deeds). So, for this purpose, believers run towards good deeds rather than acting slowly with the opportunity missed sometimes. He said all our belongings and wealth are the blessings and bounties of Allah and came to us with mercy of Allah. This is just Allah who gives capabilities, opportunities and health to any individual to earn more which is in fact a test. He requested all the guests in a sincere and devoted way to spend in the way of Allah before its too late. Brother Bilal from IFAM ACT described the current status of this project. He told the audience that in first phase of construction an estimated amount of $ 900,000 is required and they have already collected $600,000. He thanked all Sydney siders for extending their help and support for the project. 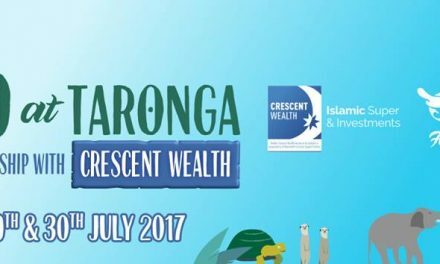 Brother Rab Nawaz from Sydney conducted this event in a brilliant way. He told the audience that not spending in the way of Allah can makes one’s heart closed spiritually which is not something to enjoy fully in this life. He said with open heart one has always more chances of getting better and richer in life. The participants pledged and committed more than $ 153,000 and offered their full support for this noble cause. May Allah accept their intention and contribution and give them an everlasting reward. 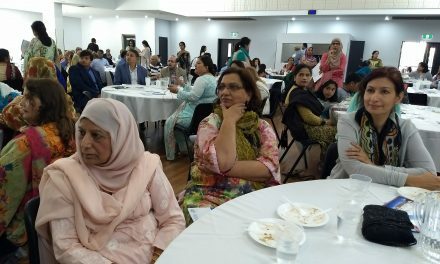 IFAM is committed to play its part for Australian Muslims, especially those coming from sub-continent culture, to bring them closer and help them fulfilling any social needs. So that individuals with similar beliefs and values benefit towards shared cause with combined effort. 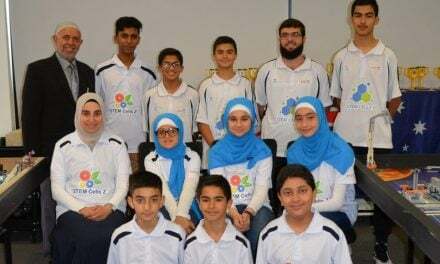 IFAM has been involved in building mosques at different parts of New South Wales and Victoria. IFAM has members in all over the Australia. IFAM ACT chapter worked hard to acquire two adjacent blocks of land with total 1500 sq meters, by collecting the money from the local brothers. They got the DA (Development application) approved in 2016 with land nominated as place of public worship. Since its inception, this project has been under discussion by community members and newspapers. IFAM ACT members have worked very well in explaining to locals the importance of this project, by listening to their doubts and removing them. It has been briefed at many occasions that Muslims need place of worship for their religious duties which can also cater women and kids social activities and religious teachings. At this stage, the construction work has already started with all the maps and designs approved by local authorities. This building is designed for performing religious duties with any social and teaching activities for whole Muslim family. Total amount to build this mosque is estimated around $2.8 million. No doubt this is Sadaqa Jaria which never ends and keep rewarding to one who has worked for it. We all Muslims have a strong belief that one will see it when he passes from this world to the next eternal life of hereafter. It is saying of our beloved prophet Muhammad (s) that masajids are the best places on the surface of this earth. This fact comes into realization when we see how important the mosques could be in the society when they perform their utmost duty. These are the places where Muslim believers are called five times a day to bow down their heads in front of Allah subhan o tallah. This reminds them of their role in this world and makes them surrender their wills and desires to Allah’s will and commandments. Recitation and teaching of Quran helps them purify their hearts from any ill and harmful wishes. 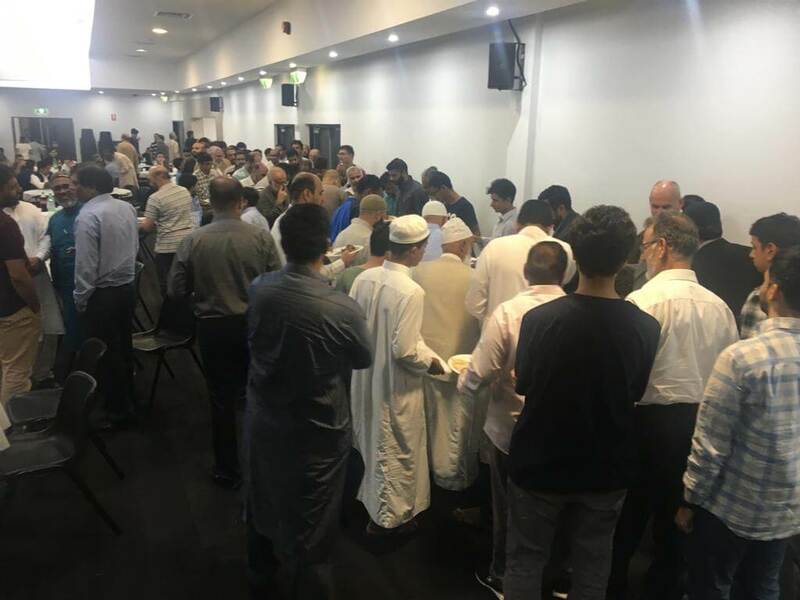 Social gatherings with true Islamic preaching help individuals to form a network where everyone cares and loves others, and a harmonious society prevails among people. All Muslim brothers and sisters are requested to donate generously for this noble cause, This will insha Allah be Sadaqa Jaria for them with never ending reward.